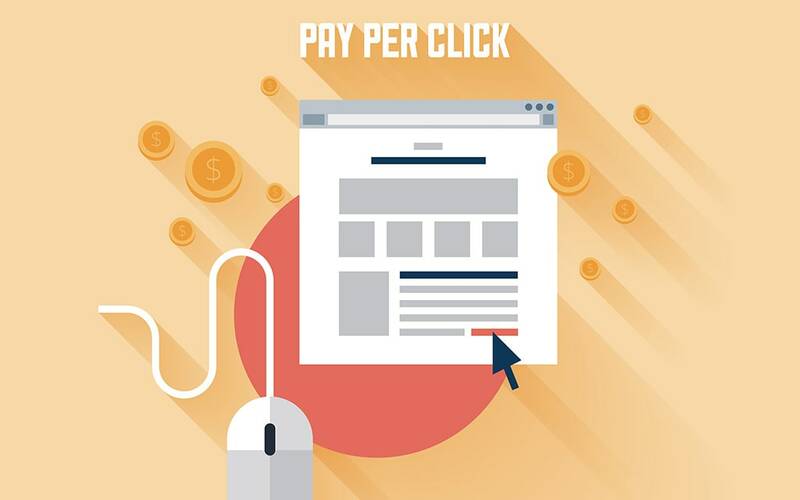 PPC is evolving everyday with Google augmenting its ad network frequently to enhance better search for users and targeted advertising for brands. Given the fact that there are a lot of blogs and articles published around these by experts and influencers, it’s not very easy to miss a few of these updates. However the amount of content published out there is incredibly high for a normal person to keep track of everything. Though content aggregator tools like Feedly and Scoop.it are doing a great job of pulling everything you would want to read at one place, the pace at which a person can absorb this content just stays limited. Thus we have taken the time to congregate the best five PPC marketing must–reads and insights from the past week. Advertisers using shopping campaign will now be allowed to display their Product Listing Ads (PLAs) on retail and e-commerce sites. Though it sounds like amazing news for brands, we will have to wait and watch how e-commerce partners react to this news which will increase competition for their products. So will sites prefer revenue by displaying ads or by selling products is something they will have to decide. The attention span of the masses are reducing rapidly and the prospects of catching the same attention on a small mobile screen takes this difficulty a whole new level. This need to display only precise and relevant information has led Google to not only bring down the description of its old ads but also add a new location extension to them. 3) Google Price Drop: What, Where, How? Google comes up with a feature this holiday season, with an aim of wooing price conscious consumers. This particular feature shows if the product has had a dip in price significantly over the last 30-60 days. Though there is no explanation of how to actually activate it for your products, one can always analyze how to leverage it once it is open for all. With the same purpose of breaking through the clutter and capturing the attention, Google has come up with something called as Callout Extensions. They are similar to site links but demand a much more immediate attention and will be used for displaying offers on particular ads. To know how to leverage callout extensions to increase your click-through rate and sales you can read the whole blog. This blog will give you all the insight you need when it comes to keyword bidding on your own brand terms. There is no fixed strategy which you can apply when it comes to bidding on brand terms. The key is to understand your business context, objective and environment before going ahead. This blog will give you quite a clear picture of what you need to consider before creating your keyword strategy. Like we said PPC and Digital Marketing are evolving at a pace difficult to catch up for many brands. Even though you don’t do everything out there you might as well know it. So that’s it, these were the top 5 articles we think you should not have missed this week. Don’t hesitate to share and if you think we missed any good articles, please let us know in the comments and we will share them in our next blog!